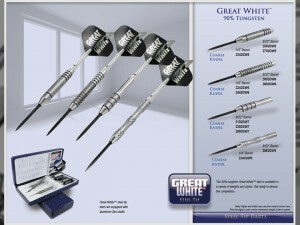 Do you miss the good old days of throwing a few darts at the dartboard in your local college bar? 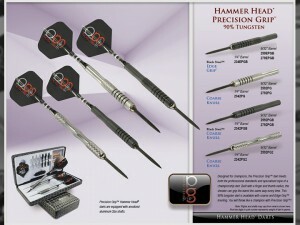 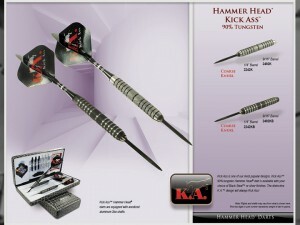 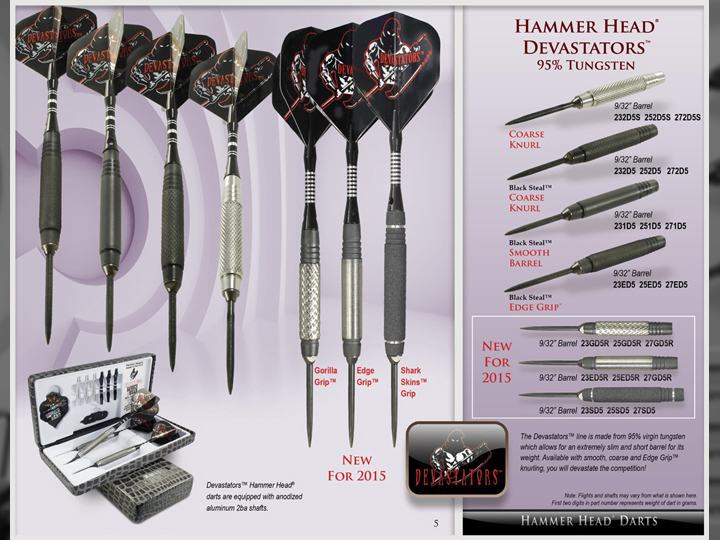 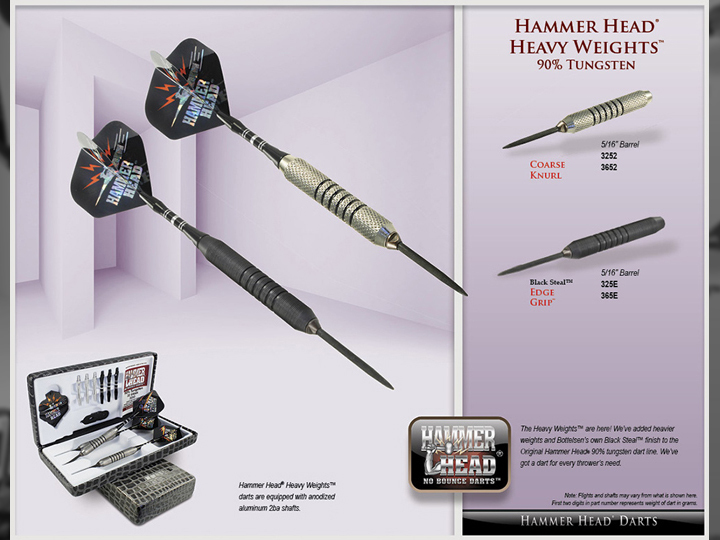 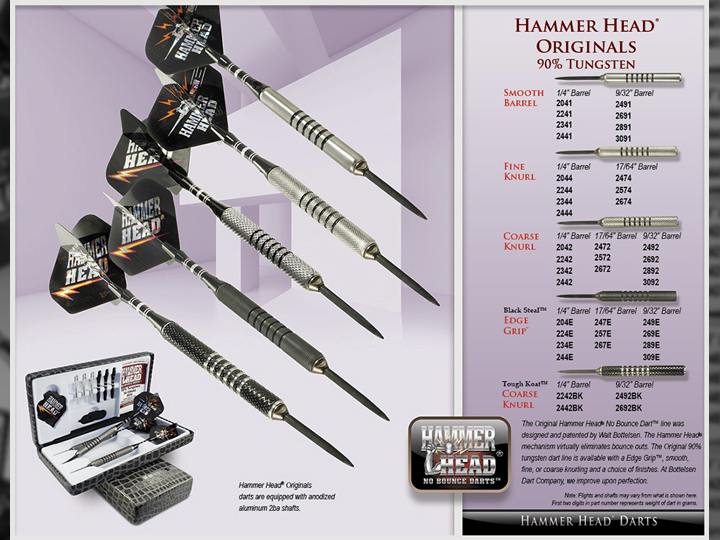 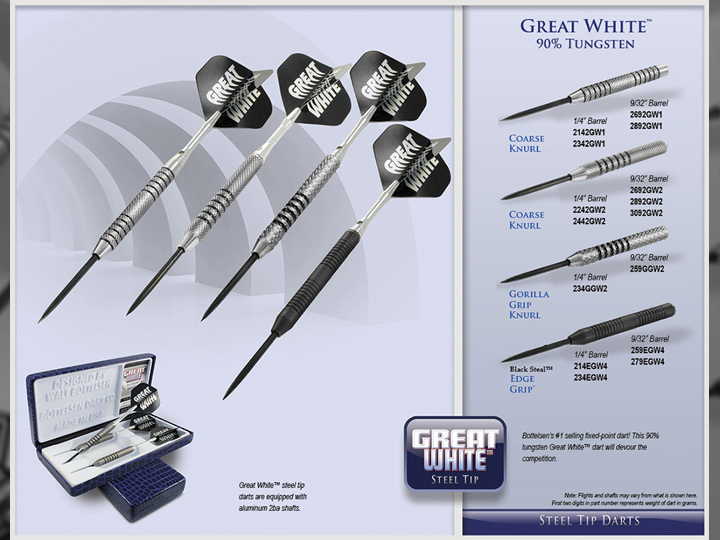 Are you in a competitive dart league and looking to get the highest quality darts? Century Billiards and Game room is Long Island’s Dart Supply Shop. 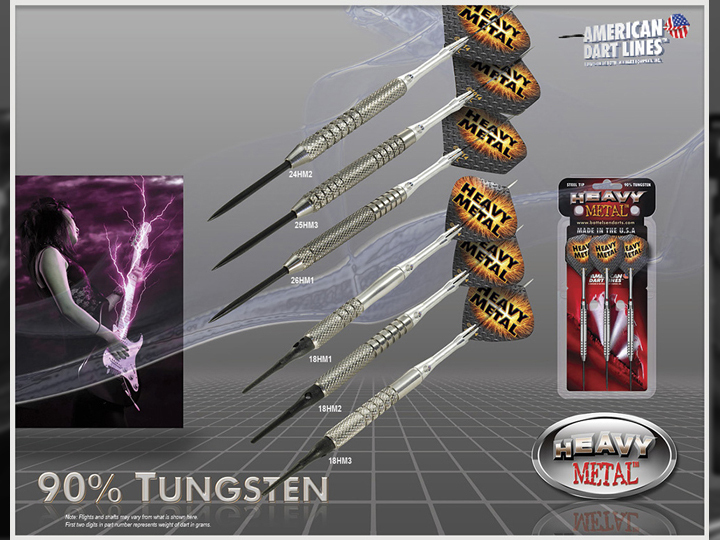 We have the largest selection around of darts, dartboards, dartboard cabinets, and accessories for the casual in-home player to competitive dart league member. 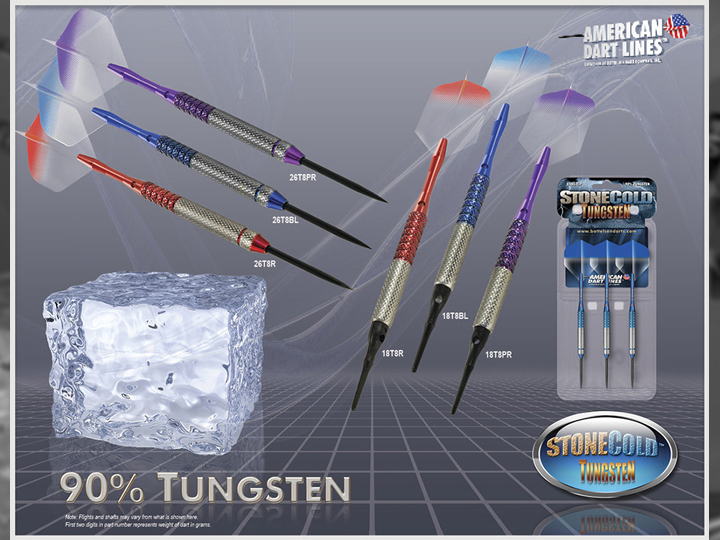 Need a carrying case for your darts and your accessories? 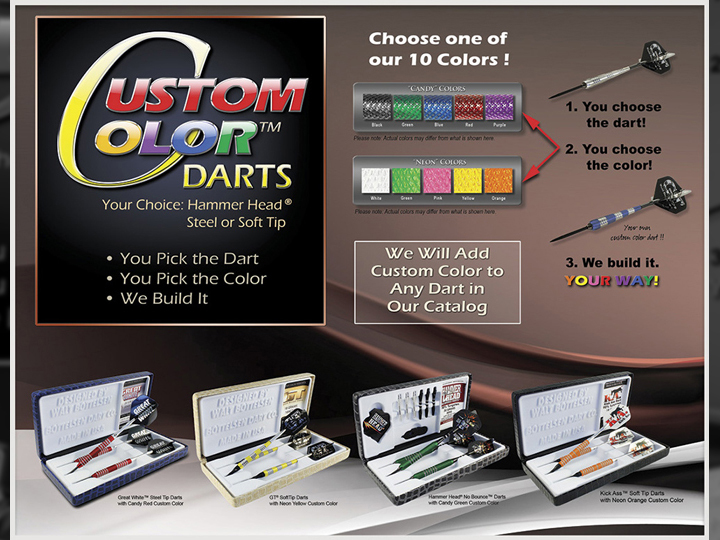 We’ve got you covered with many different styles and colors to choose from. 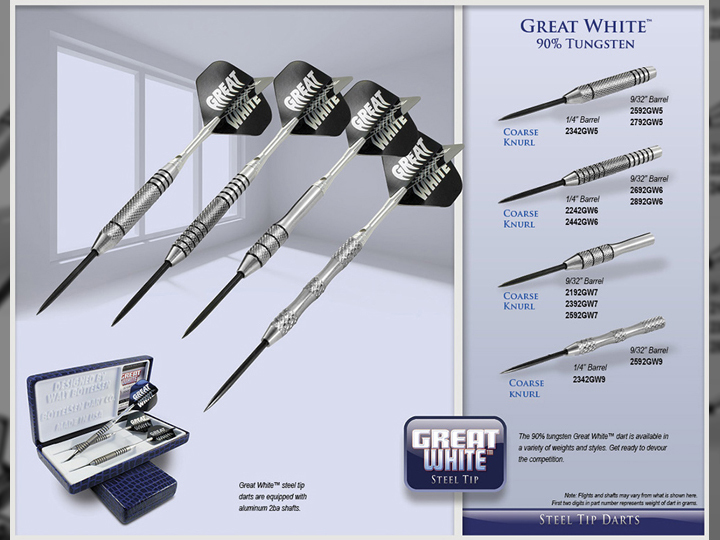 Please keep in mind, that dart missiles are not toys, and can be dangerous. Children should be supervised by an adult at all times when handling darts. 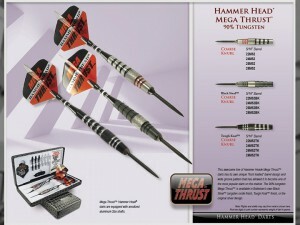 Let’s keep it safe and fun for everyone. 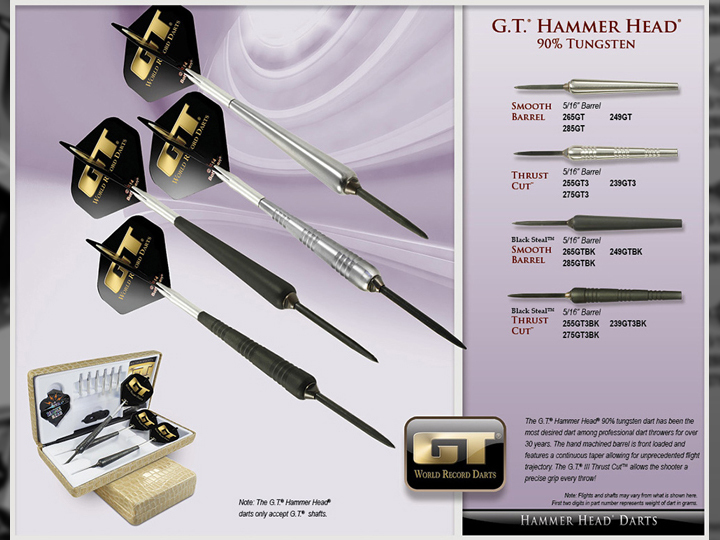 You can also give us a call at 631-318-6324!